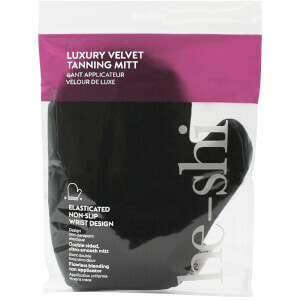 Prepare skin for tanning with the He-Shi Exfoliating Gloves; a pair of elasticated gloves designed to fit all hand sizes. 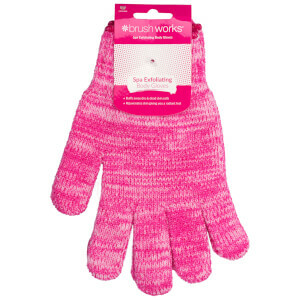 Through use of the gloves, dead skin cells are gently and effectively sloughed away, leaving the skin’s surface noticeably smoother and ultra-soft. 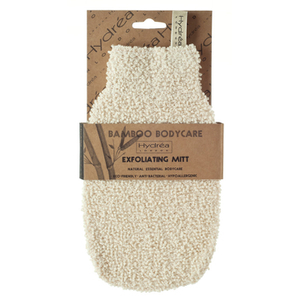 It is recommended that you thoroughly exfoliate your skin before applying any He-Shi tanning products. 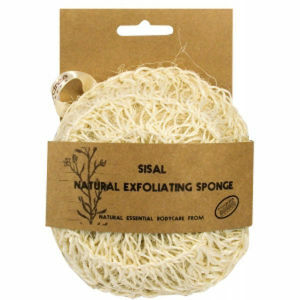 Exfoliation prevents drying of the skin and aids in creating an even, streak-free and long lasting glow. Expect improvements in circulation and super smooth skin; an ideal base for fake tanning. Placer vos mains à l’intérieur des gants et les utiliser avec de l'eau lors de la douche ou du bain. Masser la peau en effectuant des mouvements circulaires pour un fini lisse ou, pour une exfoliation plus intense, utiliser en association avec le Gel Lavant Corps Exfoliant He-Shi. Convient à une utilisation quotidienne. Rincer après utilisation et accrocher pour laisser sécher.